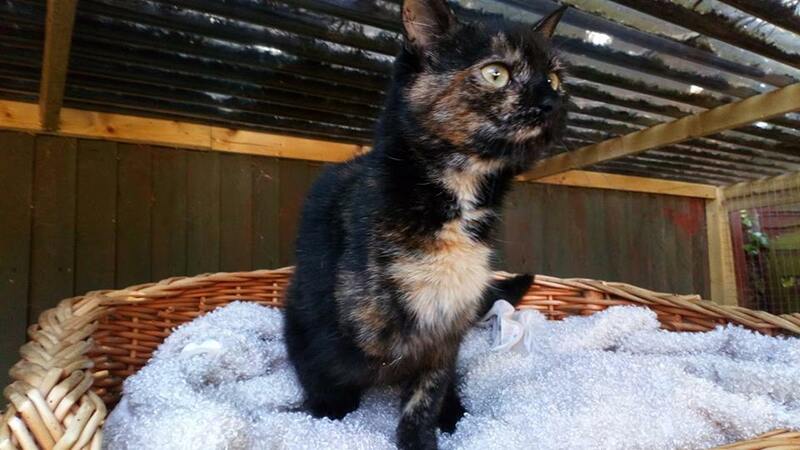 Coco is a lovey natured cat who loves human company. She is a very special cat as unfortunately she was attacked by a dog and had to have one of her front legs amputated. This does not stop Coco from running around like any normal cat but it does mean she will need to be an indoor cat. She has been neutered, vaccinated and microchipped. If you are Interested in giving Coco a home please give Diane a call on 07581015789.